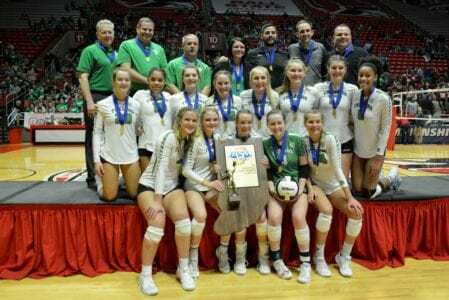 Lady Trojan Volleyball 2018 class 3A State Champs! Previous post: Lady Trojans Volleyball team 2018 Semi-State Champions! Next post: Great Job Cheer Team!